The debut album from The Undiscovered featuring "In Too Deep" and "Angeline" plus more ! 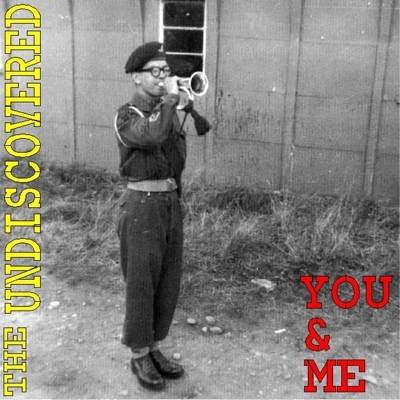 The Undiscovered are Graeme Corner and David "Dodge" Braund, with their self composed and produced original sound concept album. All instruments and vocals performed by The Undiscovered. Copyright 2012. All Rights Reserved.